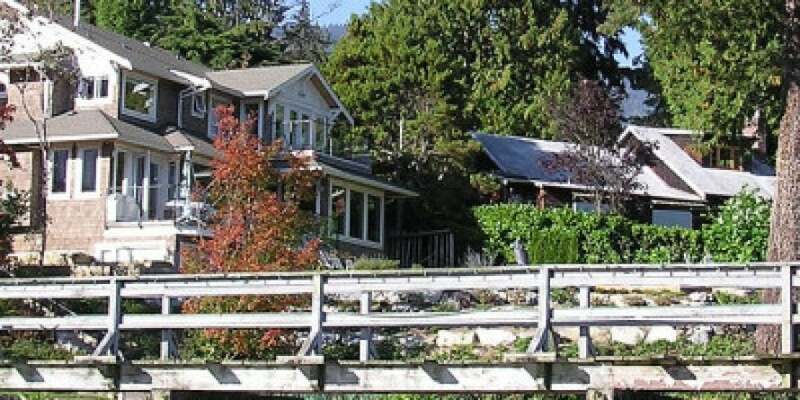 Properties in Deep Cove ran the gamut from family home and condos to townhouses and stunning waterfront properties. Deep Cove is one of Vancouvers undiscovered gems with prices rising just 4% in the last 5 years. As in other neighbourhoods there has been an uptick in sale prices in the last year. world-away from the busyness of Downtown, Deep Coves main street offers galleries, a fine selection of boutiques and bistros, and relaxed atmosphere. Tranquil, quirky, and welcoming, Deep Cove offers laid back community living. Nestled at the base of Mount Seymour and looking out over Indian Arm, Deep Cove is an outdoor lovers delight. Explore the pristine islands of the Indian Arm Provincial Marine Park by kayak, canoe or pleasure boat. Set out on hike along the Baden Powell Trail. Get out your paddle board. Enjoy one of the many waterfront parks. Spectacular views, wilderness hikes, and tranquillity are yours to find in Deep Cove. East of Downtown, Deep Cove is a 20-minute drive over Second Narrows or easily accessible by public transport. Ready to live on the waterfront? Contact David Crawford at 604 418 7653.